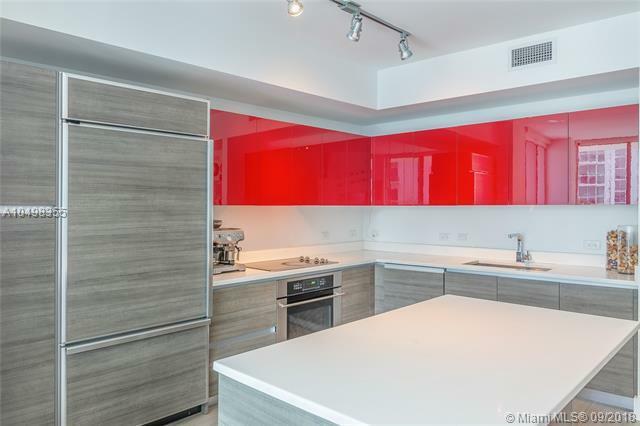 High floor desirable SE corner unit at Millecento by Pinifarina. UPGRADES!!!! 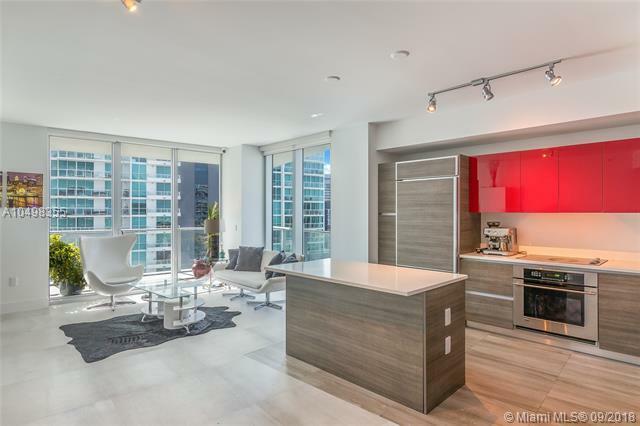 Amazing city and bay views from this 2 bedroom 2 bathroom apartment with wraparound balcony, best line in the building. 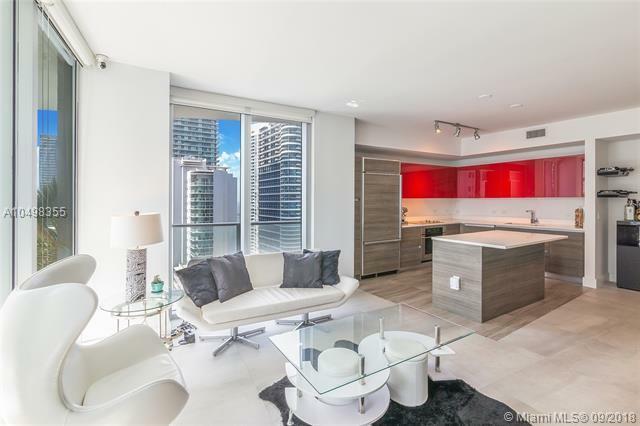 Beautiful porcelain tile floors throughout, Italian kitchen, high-end stainless steel appliances, built in closets and beautiful window treatment in living room and blackout in bedrooms. Building offers five star amenities, gym, spa, rooftop pool, kids pool a cinema and much more. 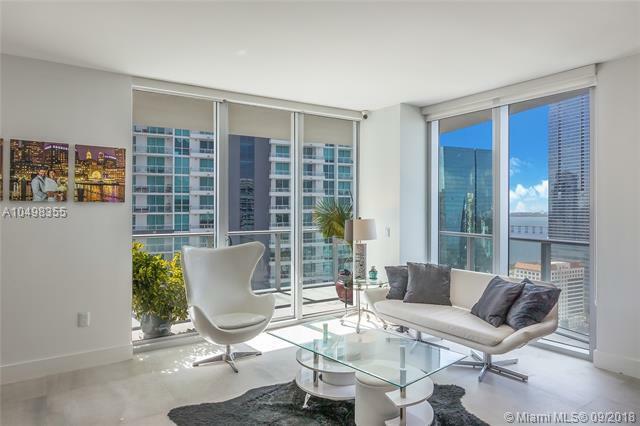 Steps from Brickell's restaurant and bars.